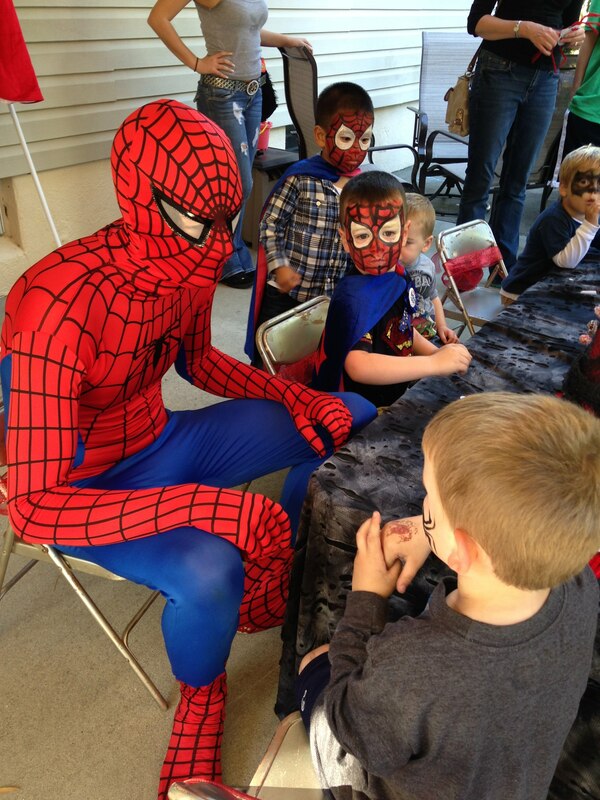 SUPERHERO PARTY CHARACTER VISIT : Providing realistic and affordable superheroes for your child's birthday party. It's a full hour visit with the superhero of your choice. Your superhero will provide official superhero theme music and a sound system for your convenience. He performs a superhero tutorial where each child is taught a routine, running - jumping - kicking - spider crawls! They will engage in party dances, perform a short routine, conduct a superhero class, and he will lead a superhero parade. PLUS TATTOOS AND PRIZES! The superhero will pose for all the pictures, sign autographs and stay for cake that makes for great pictures. Here is his chance to save the day! The guest of honor, girls and boys will put on their favorite superhero costume, learn hero moves, play hero games and design a cape or mask. 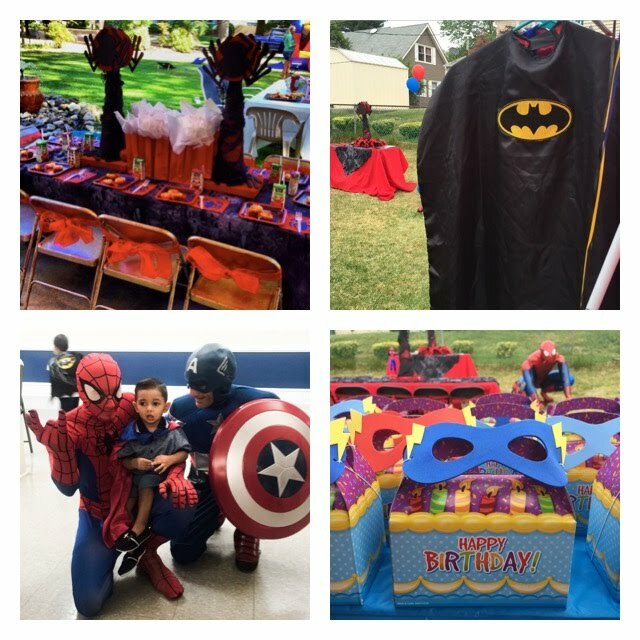 The two hour theme party includes tables, chairs, centerpieces, costumes, favors, and crafts. The essence of the party is our exceptional superhero entertainer who will captivate children and adults in an action packed party.